January 14th, 11:30 a.m. - 1:00 p.m.
2016 is going to be an AMAZING year for WEDC! 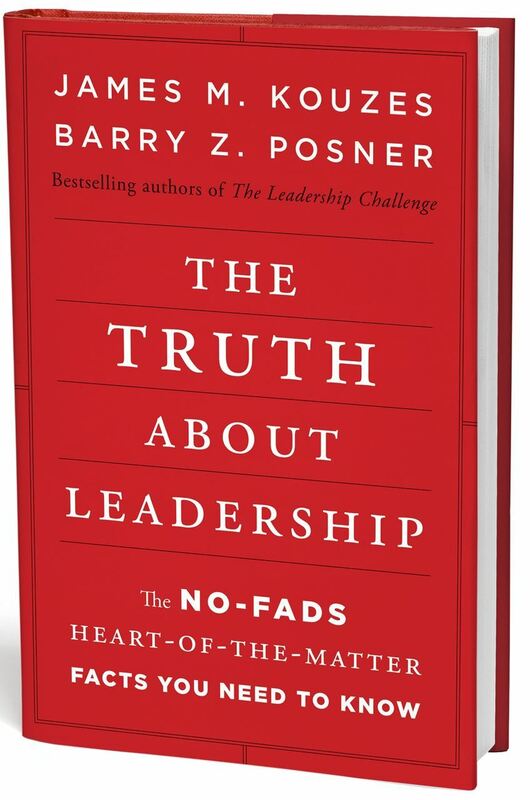 Members, plan to attend our annual business meeting luncheon on January 14th to hear all about it and receive your FREE copy of the book for the year: The Truth About Leadership by Jim Kouzes and Barry Posner! ALSO - If there is a possibility that you may sponsor/co-sponsor a new WEDC member in 2016, you MUST attend sponsor training, which will be held immediately following the Annual Meeting. This training should only take around 15 minutes. Deadline to register is NOON Monday January 11th. Due to the OVERWHELMING demand for attendance for our meetings PLEASE respect this deadline.